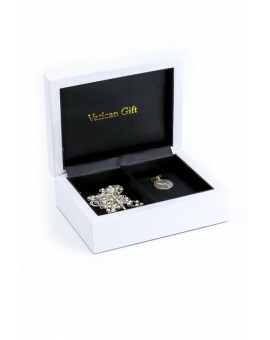 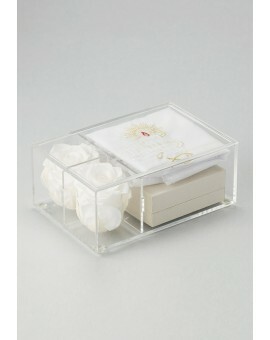 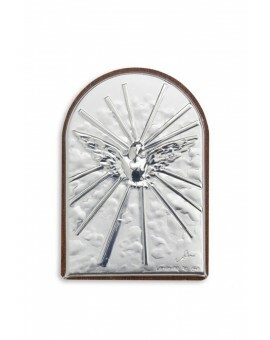 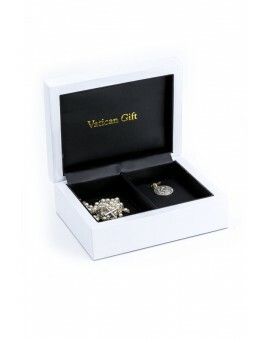 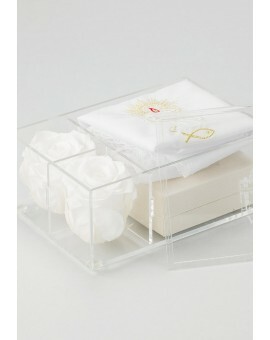 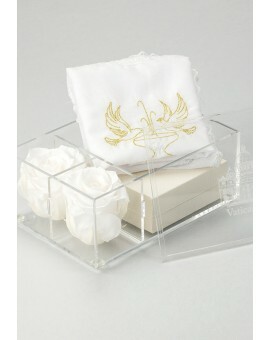 Baptism Gifts There are 25 products. 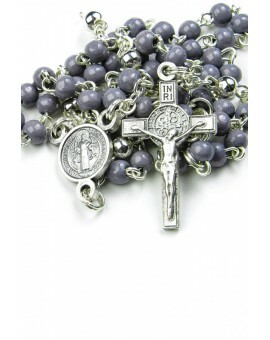 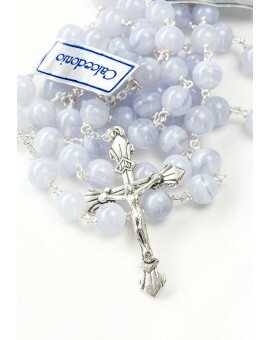 - a Chalcedony pale azure sterling silver Rosary, finest quality. 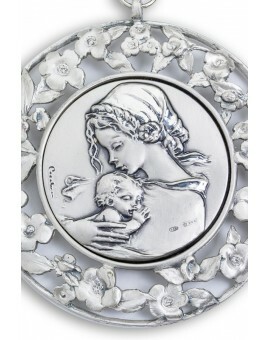 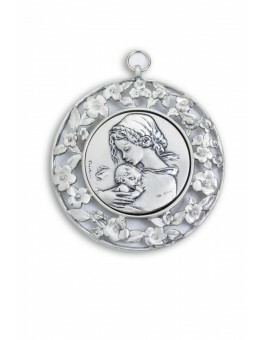 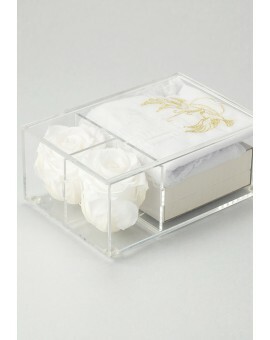 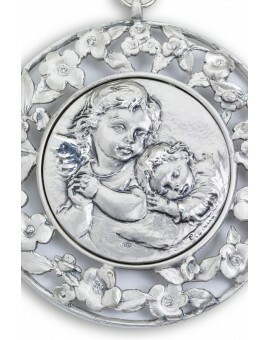 Cradle Medallion with FLowers frame. 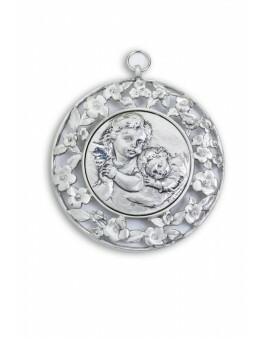 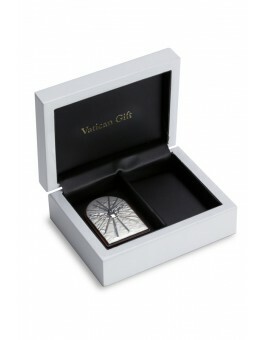 The center is in certified Sterling Silver. 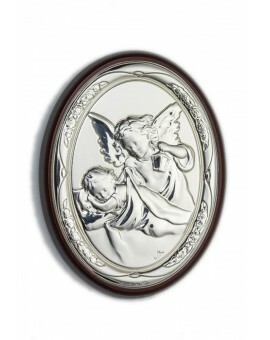 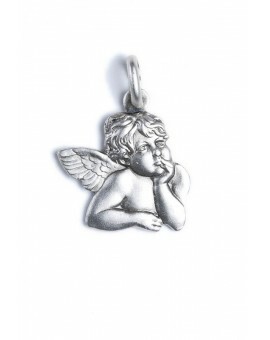 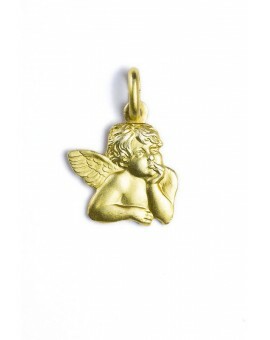 Angels are everywhere the intermediaries between God and man; and Christ set a seal upon the Old Testament teaching: "See that you despise not one of these little ones: for I say to you, that their angels in heaven always see the face of my Father who is in heaven." 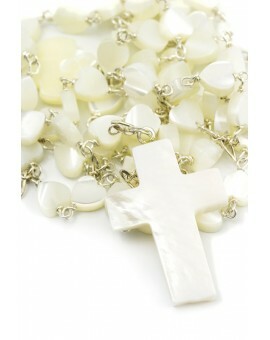 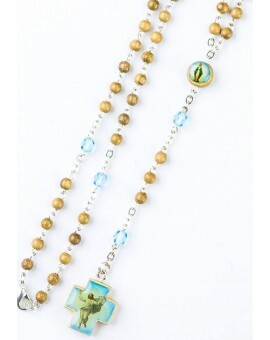 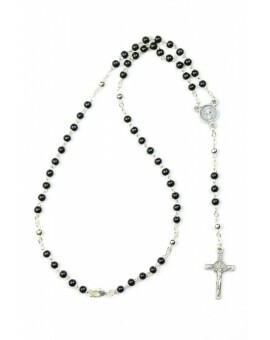 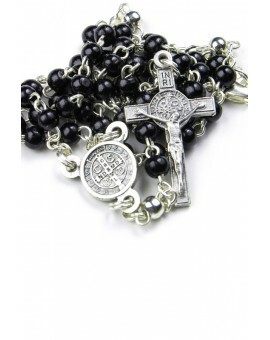 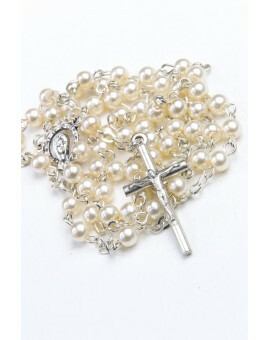 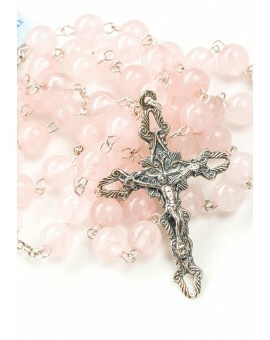 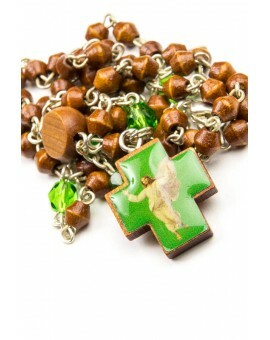 Delicious Rosary in Mini Glass Pearls.